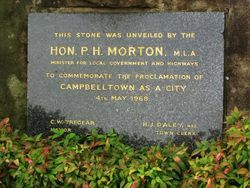 Stone commemorates the proclamation of Campbelltown as a city in 1968. 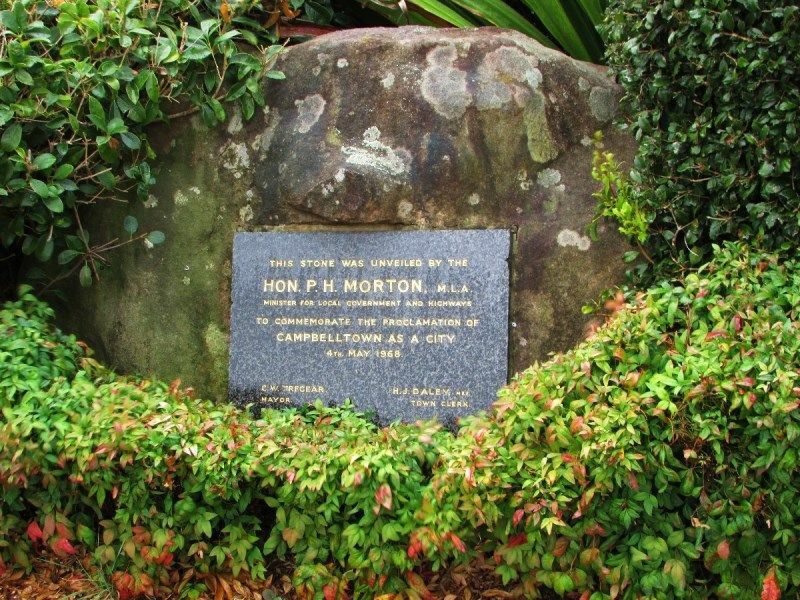 Campbelltown was founded in 1820, named after Elizabeth Macquarie née Campbell, wife of the then Governor of New South Wales Lachlan Macquarie. 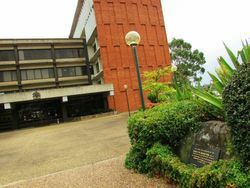 Campbelltown Council was originally incorporated in 1882 and Campbelltown was proclaimed a city in 1968.